We offer more than just travel visas! 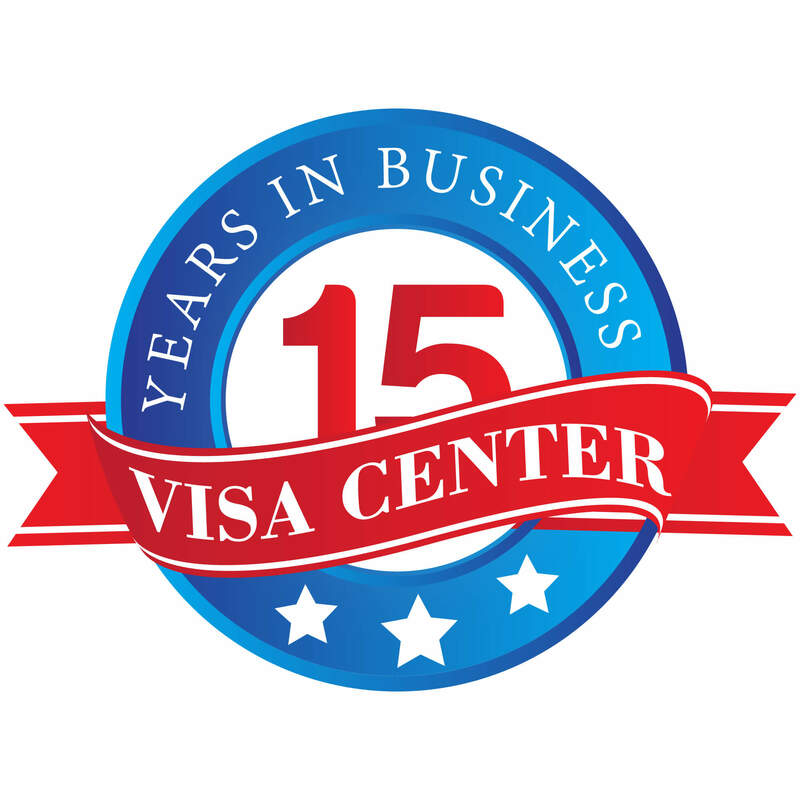 Visacenter.ca has taken a step ahead from providing travel visas and now aims to provide an all-round experience to our customers. Our car rental service is here to make you travel easily, safely and conveniently anywhere you are travelling, anywhere in the world. From USA to China and the European Union, your business tour or vacations will go as seamless as possible with us. Our large fleet of vehicles include everything from two seaters to vans. Thus, you never have to worry about not being able to find a car of your choice. You will be given a car that is in a perfect condition, so that you reach your destination conveniently without any hassle. No matter what time you need a car, we will be at your service. When we say we have the best cars, it does not mean we are too high in our prices. Our car rental service is offered in the best prices. Thus, if you are looking for a quick, convenient and affordable car rental service in the best places of the world, nothing beats what we offer at Visacenter.ca. Right from the moment you dial us for a car, our customer service department starts working to provide you the best service. No matter what time it is and where you are, our customer service representatives will be with you any time you call. We want to make sure that your experience at ta wonderful place is not compromised at any cost, thus, we will be at your service, 24/7. Looking for a car rental in China? Now that you have reached China, you cannot spend all your time sitting in the hotel room. Head out in one of our luxurious cars, in affordable prices and indulge in the variety of things offered in China. Ideal for tourists who want to be at their own in China, our car rental service is the best. Book with us and you will have your car waiting for you at the airport and you can drive it away wherever you like. Travelling to the US but do not have any car to travel to the places you want to go to? Don’t worry! We at Visacenter.ca have you covered. Whether you are looking for a Miami car rental or a Vegas car rental, we have a vehicle for you all the time. There is no need to worry about how you will reach the hotel from the airport. .Drive in a luxurious vehicle with style with our premium car rental service! When you are visiting Italy, one thing that should not be on your mind is how will you travel when you have reached the amazingly beautiful country. Whether you want to visit the Colosseum in Rome or indulge in the mesmerizing beauty of Venice with your partner, we have you covered. And, don’t worry if you are on a business tour to the country, you can take our well-maintained cars to any place you want. When in Barcelona, you cannot miss visiting the Picasso Museum, the FC Barcelona museum, the magic fountain show and a number of other such places. Are you worried about who will take you there? There is no need to worry when you have us. When in Barcelona, you will have our cars which you can drive to any place you want, and all of our Barcelona car rentals come in highly affordable prices. Are you planning a trip to the beautiful Costa Rica but are not sure how you will go about in the place? There is no need to worry because along with travel visas, we also offer Costa Rica car rentals services. Wherever you need to go in Costa Rica, you will find a well-maintained car for it waiting for you at the airport. Visit the wonderful places in Costa Rica in style with our car rental service. When it Paris, you need to have the perfect car to take you on a journey you are going to cherish for the lifetime. At Visacenter.ca, we offer the best cars to move about in Paris. Book with us and you will have a well-kept car waiting for you that you can drive around in the beautiful romantic city of Paris. Get it all through our premium car rental services. In addition to Paris, we also offer Germany car rental to take you wherever you want easily, conveniently and quickly. When in Dubai, worry not for how you will travel because we will take care of it all. Right from helping you get a visa to the wonderful and modern city of Dubai to making sure you move about conveniently and easily, we take care of it all. From visiting the grand malls to the historic places, or for visiting friends or family, our Dubai car rentals service is the best of all. Choose us to moveabout in the wonderful city of Dubai. Book with us and you will have a car waiting for you at the airport. When it comes to hiring a car rental, convenience and affordability should be the key, and we offer both. We take care of our clients the best way we can and make sure they have a pleasant journey with us. Rent vehicles from Visacenter.ca in the best rates. You are just a click away from the best offers that we choose for you from Discount car rental, Budget car rental, National car rental, Dollar car rental, Hertz car rental, Thrfty car rental and other providers. You can also book your cars for travelling with us when you choose us for the visa. We will make your entire trip as smooth and enjoyable as possible. Rent your car online in advance to make your trip smooth and sturdy!